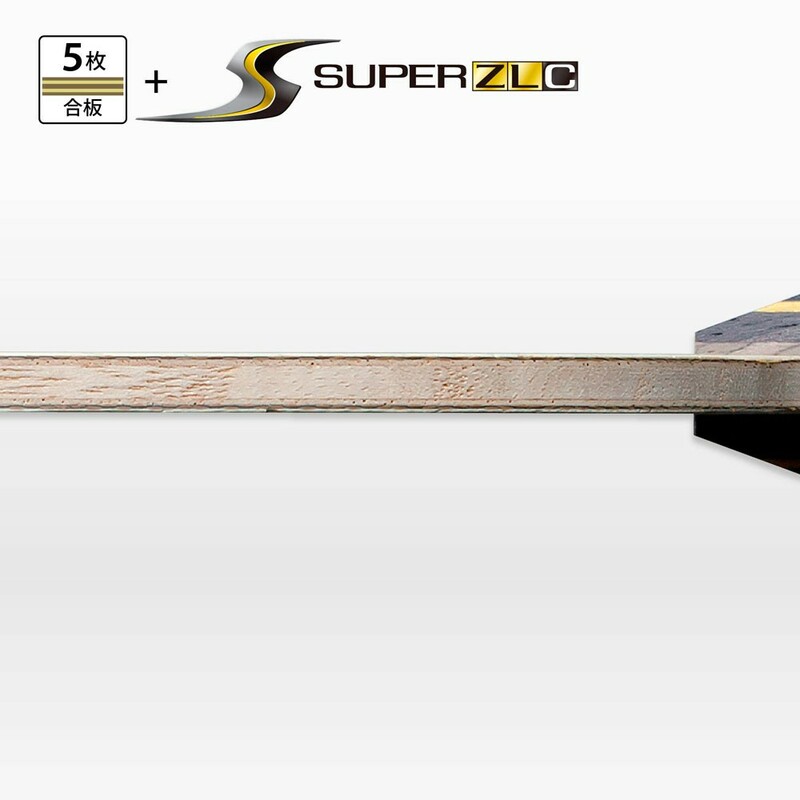 ZHANG JIKE SUPER ZLC – made with Butterfly’s brand new composition, uniting the speed of carbon with the lightness and flexibility of ZL-Fiber. 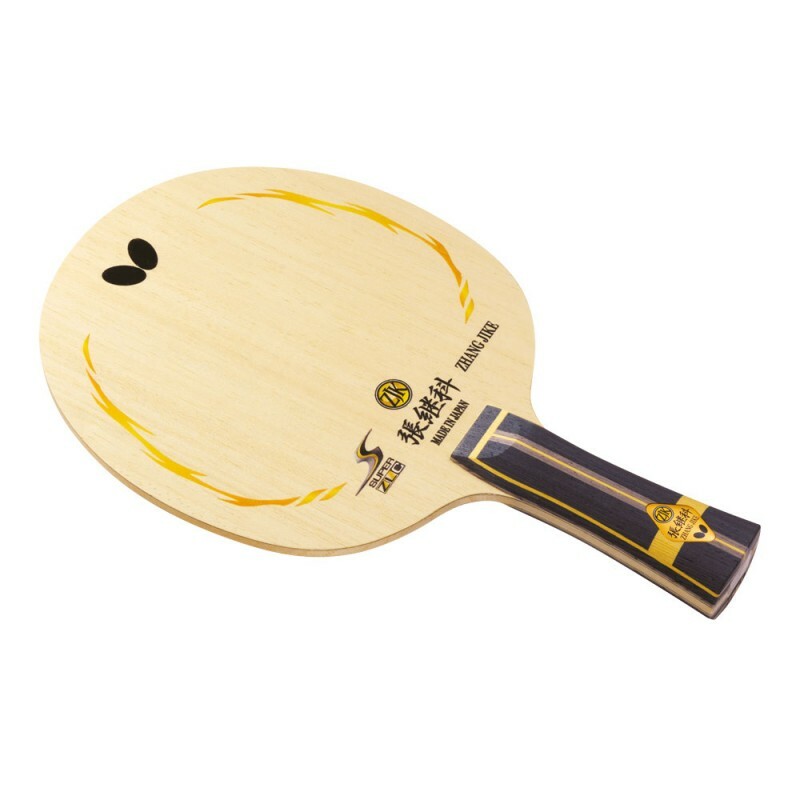 The blade is controlled and fast, but also creates a fantastic touch for the ball when generating spin. A whole new way of experiencing table tennis! 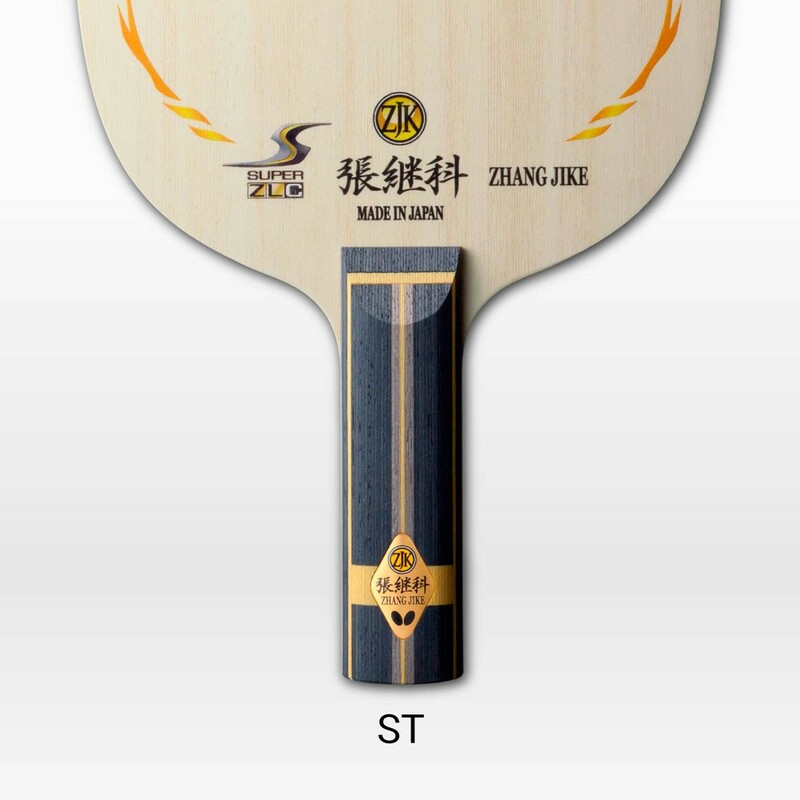 The blade carries the name of the World Champion, Olympic Champion and table tennis Superstar Zhang Jike. Its intricate design, the quality of materials and the detailed workmanship really speak for themselves. This is a premium table tennis blade in its own class.